 Since 2001, our locally owned business has built a solid reputation for providing exceptional service. Count on us for home updates that are a perfect mix of quality and value. 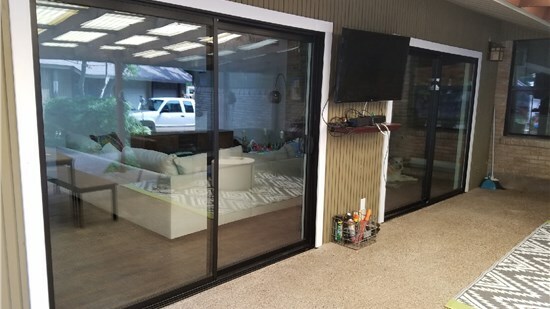 Our certified crews have the training and experience they need to provide a flawless installation. There’ll be no surprises on the final invoice—the price we quote is the price you’ll pay! We go the extra mile to ensure a positive customer experience on each and every project. We stand behind the quality of our work, so you can count on us long after the project is complete. Our certified team can handle almost every type of home update—from energy efficient windows and doors to stunning bathroom transformations. Save money every month with our high-performance replacement windows. Make your bathroom beautiful and functional with our one-day renovations! 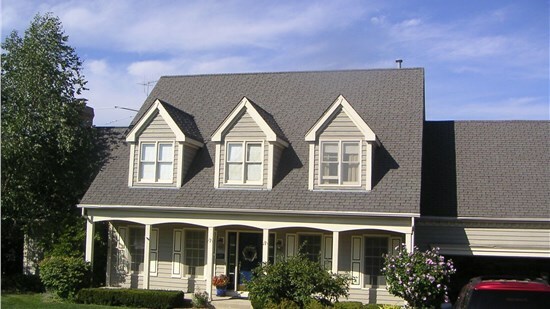 Protect your home from severe weather with our durable replacement roofing. Read reviews of Center Point from some of our satisfied customers.  Center Point Renovations was founded in 2011 with a goal of providing quality workmanship and a positive customer experience. Today, we still maintain the same drive for ensuring our customers love the final result and will want to come back to us again and again. We understand that any home improvement is a big investment. 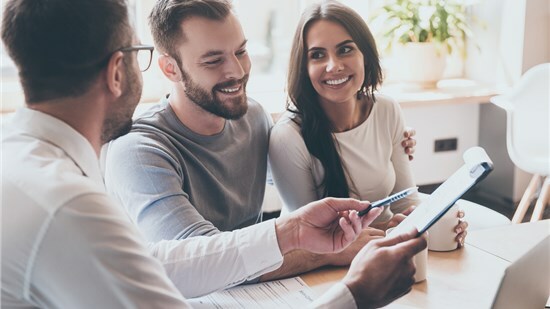 We want our customers to feel that they are getting great value for their hard-earned money and can trust completely in the people they are working with. Our current team has more than 75 years of combined experience, and we bring our expertise to every job. Contact us today to learn more about our quality services and to schedule a free design consultation.